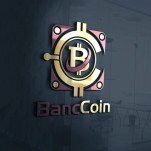 BancCoin is a cryptocurrency dedicated to create a Global Luxury and Lifestyle Platform, fueled by the BCCN tokens. Healthcare. 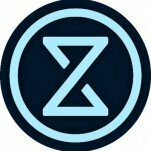 BancCoin aims to change the infrastructure of healthcare with Blockchain technology. Transaction. BancCoin will be the central cryptocurrency of the Cryptoeconomy developed by CCGI.